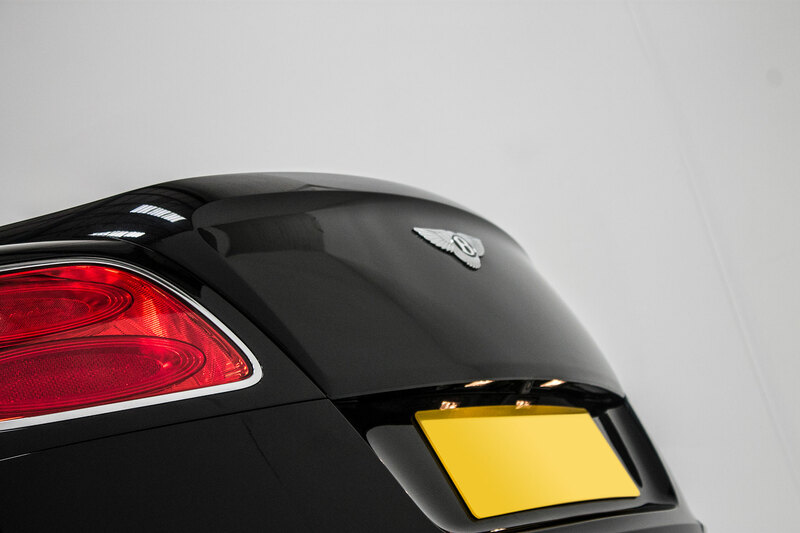 Retaining the class and presence of the iconic Continental GT, the Bentley Continental GT Speed is a more streamlined, high performing beast with an open-top driving experience. Touted as Bentley’s ultimate two-door coupé, from the moment you grasp the steering wheel you are aware of the sheer power of this vehicle. 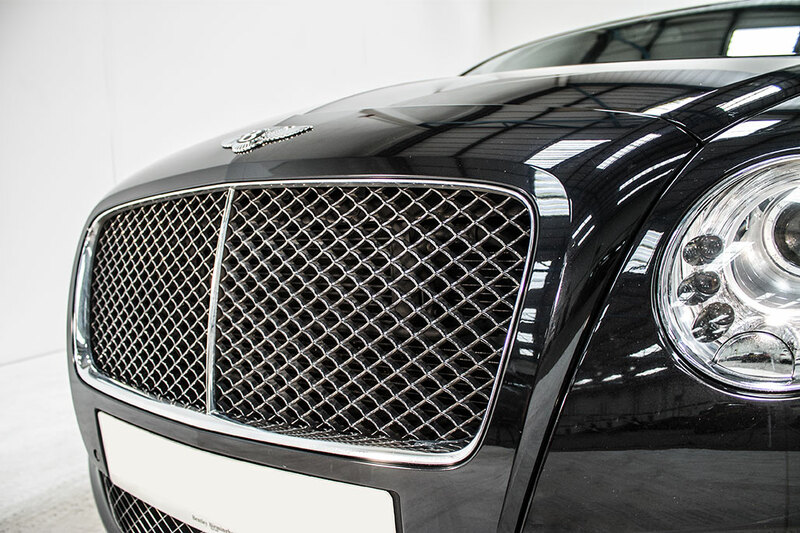 Available to hire from Prestige Car Hire, the Bentley Continental GT Speed’s sleek design hides a monstrous twin-turbo engine that produces 642 PS and an incredible 840Nm of torque. 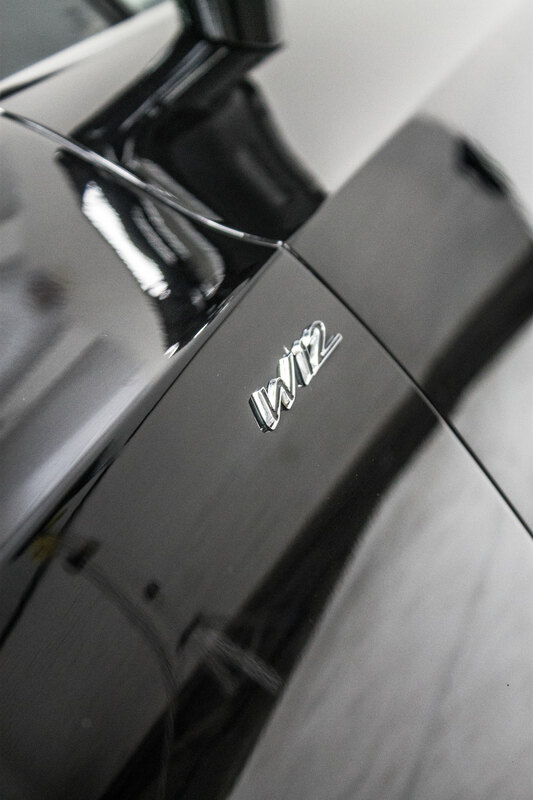 However thanks to its variable power assisted steering - providing increased economy and reduced emissions - the driver always has precise control. The GT Speed Convertible is as elegant as it is high performance, capable of driving far and fast without sacrificing a modicum of luxury. 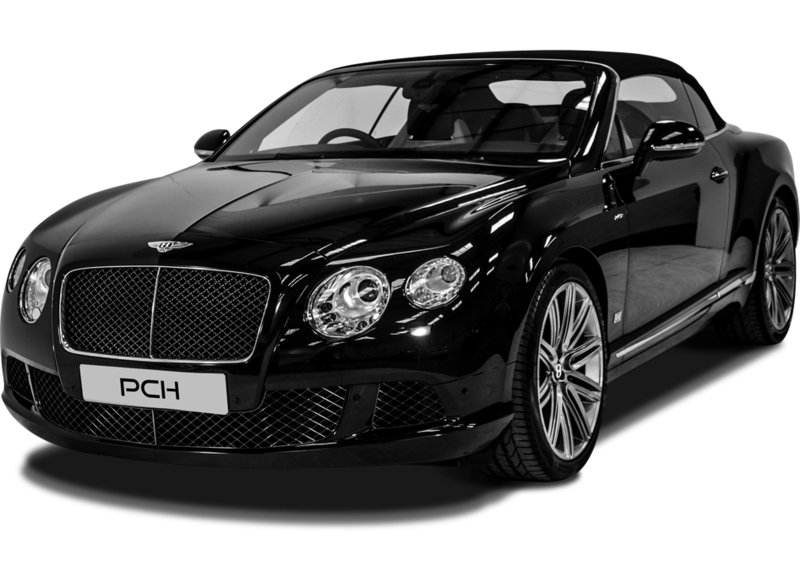 Rent a Bentley GTC Speed from Prestige Car Hire TODAY! We've found these cars with a similar 0-62mph time to the Bentley GTC Speed.